Teachers! We need you! Perhaps you need us…? We cannot place too high a value on the skill and experience you have developed during your time as a teacher. We have jobs for ex-teachers that allow you to use your skill and experience to help educate, nurture and enrich the lives of hundreds of children, free from the bureaucracy that is crippling Education. As Head of Education & Welfare at your club, you’re responsible for the entire club. Looking after around 30 children each day, you and your staff team will deliver an extensive and wide range of activities, to give the children enriching and rewarding experiences. We recognise that the demands placed upon modern teachers are becoming impossible, leading many teachers to consider leaving Education. 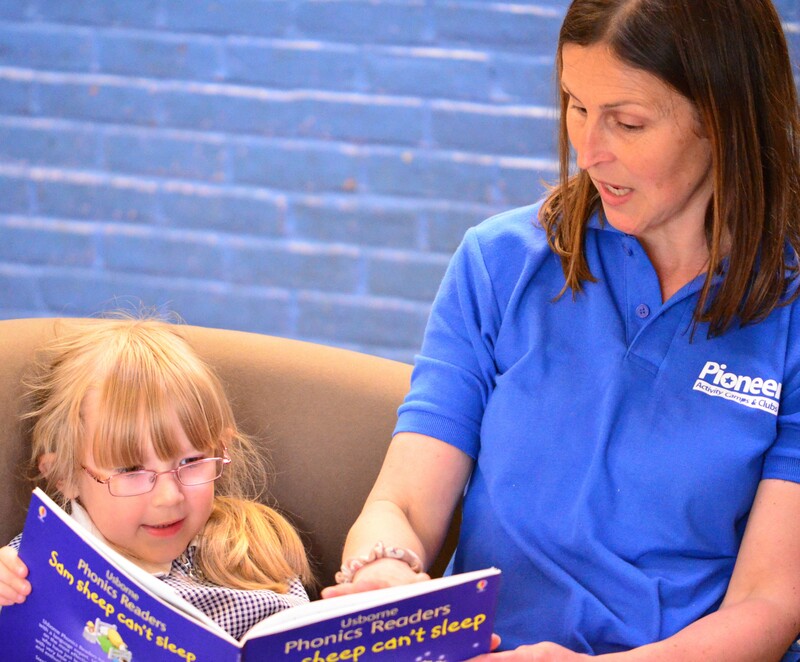 We have created roles which treat you as a professional, giving you the scope to decide what is best for your children, how fast to move them along – and when to put everything down and just have some fun. By providing a highly competitive salary, together with 12 weeks of holiday a year, you will be provided with the perfect work/life balance to commit fully to your role, ensuring you have the necessary time to rest and recuperate so that the children get the best of you. If you would like to know more – we would love to hear from you! Please get in touch, and come and see us during the next school holiday. We will be delighted to meet you, chat more about the role, spend time finding out about your career to date, and show you one of our holiday clubs in action. All whilst eating biscuits and drinking the mandatory cups of tea!